I always feel a little bit like a cheat when I post what I am listening to in the Now Reading thread. The fact is I haven't actually read a book in years. I do listen to an audiobook a month, sometimes two. If any of us are regular book "listeners" you can post it here if you like. 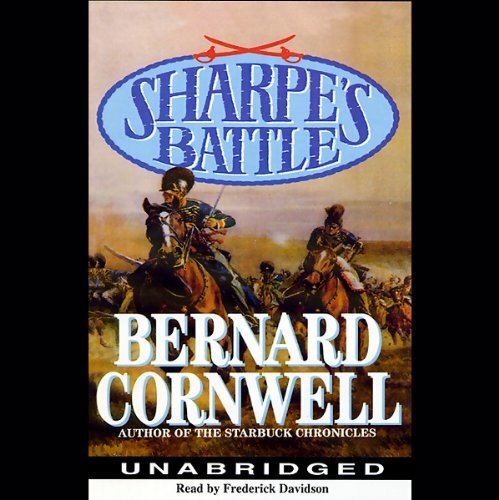 I had read so many in the Sharpe series - and there are so many - when making my monthly selection I had to be sure I hadn't already read it so I chose one near the end of the series - if there will be an end. This one is especially intriguing because in one part of the story Sharpe finds the French are seeding the Irish soldiers with fake newspapers with fake news stories of British atrocities in Ireland in order to encourage a mutiny.